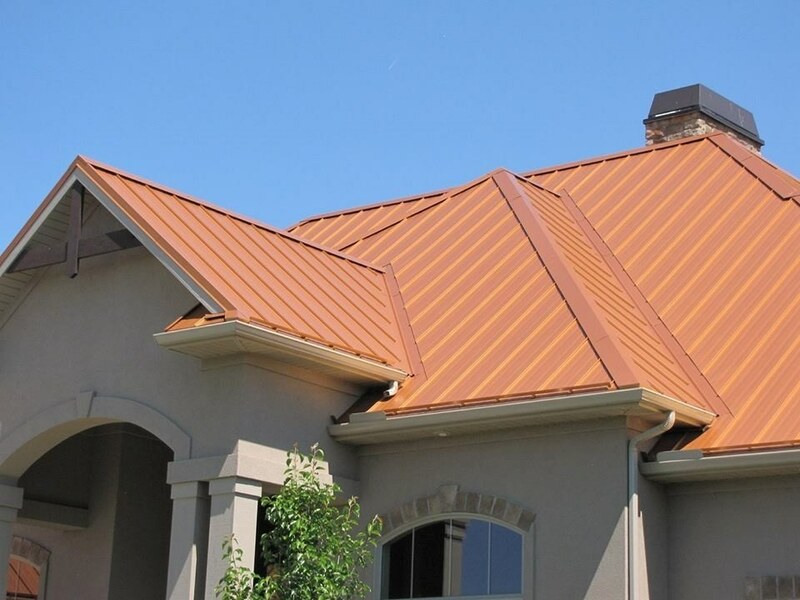 Dura Coat Products Inc., an Axalta Coating Systems company, is partnering with Coated Metal Group (CMG) to combine innovative engineering and the advanced technology of Dura Coat coil products to produce state-of-the-art roofing and siding materials. CMG is a leading manufacturer of pre-finished steel products for the commercial and residential property construction industry. Dura Coat coating technologies being used on CMG construction projects include Durapon™ 70, a premium PVDF coating that is harder and more flexible than other PVDF coatings, and Ceranamel™ XT40S-SMP, a smooth, durable polyester resin formulated to provide superior resistance to chalking, fading and environmental weathering. The partnership has already yielded some noteworthy projects, such as construction by Heritage Goodhew, leaders in metal roofing installation and repair. Dura Coat worked closely with CMG to design a special wrinkle-textured polyester version of XT40S, called Krypt-Stone, which will give a unique 3-dimensional appearance, enhance abrasion resistance and increase scratch-resistance during installation. These innovative formulations designed to deliver long-term exterior weathering performance make Dura Coat coatings a leading choice for commercial and residential applications. CMG headquarters was established in Madison, Wisconsin with additional production and distribution facilities in Denver, Colorado, Minneapolis, Minnesota, and Indianapolis, Indiana. Utilizing 33 years of manufacturing experience, CMG consistently provides high quality products that illustrate its design and engineering expertise to deliver exceptional value to the customer. CMG is expanding its operations by opening two new production facilities in Phoenix, Arizona, and Salt Lake City, Utah, beginning January 2017.